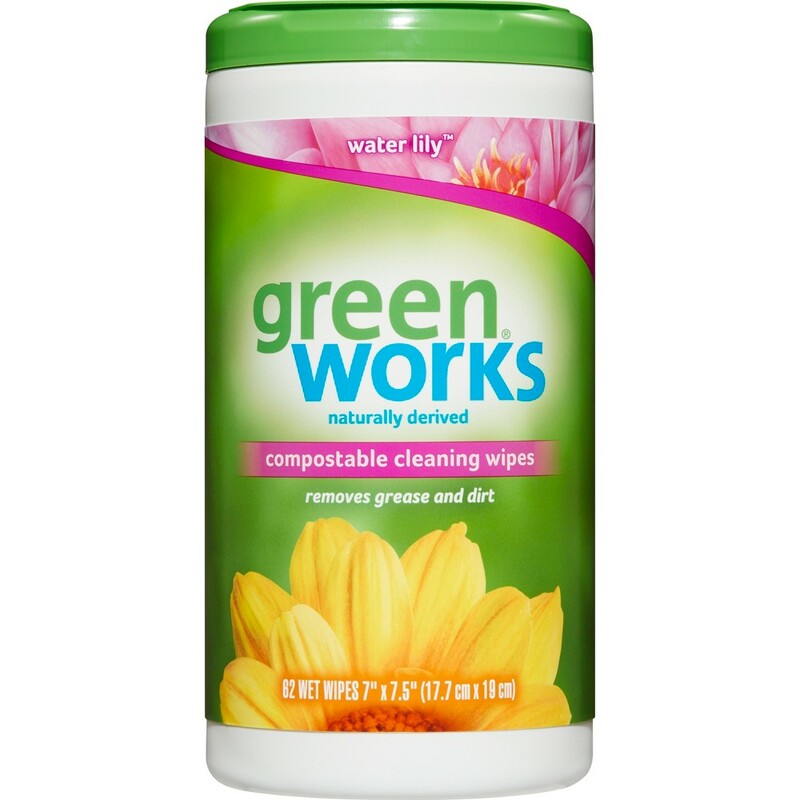 Green Works Compostable Cleaning Wipes are made with naturally derived ingredients so they won't leave behind harsh chemical fumes or residue. The powerful advanced grease fighting formula cuts through grease, grime and dirt, while leaving behind a clean Water Lily scent. 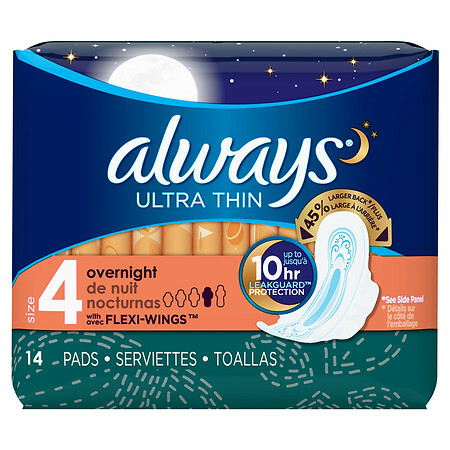 These wipes are made from natural fibers and will biodegrade under municipal composting conditions. 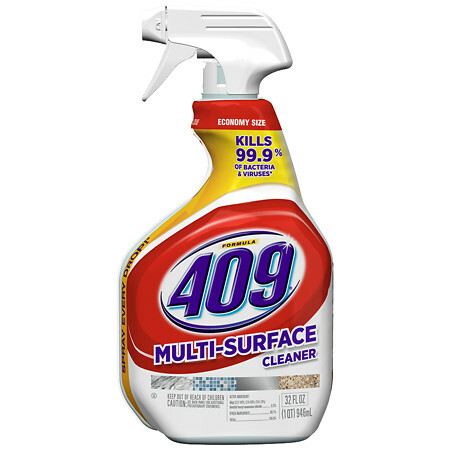 They are safe to use on multiple surfaces throughout the home, including counters, sinks, toilets, painted wood floors and stoves. These cleaning wipes are convenient and easy to use and are perfect for use in the kitchen and bathroom. With Green Works naturally derived cleaning products, you get powerful cleaning done naturally. Usage Directions: Pull out cleaning wipe from center of roll. The next sheet pops up automatically. 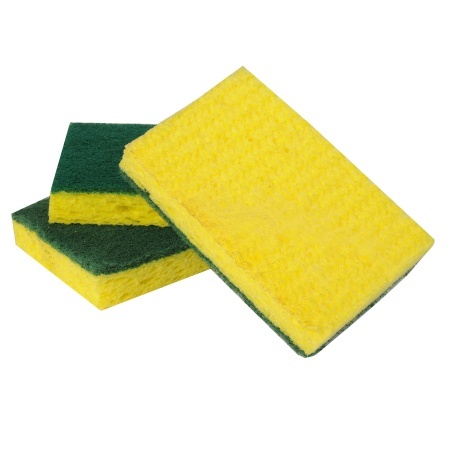 Wipe surface clean. Let air dry. For highly soiled surfaces, clean excess dirt first. Caution Statements: Keep out of reach of children. 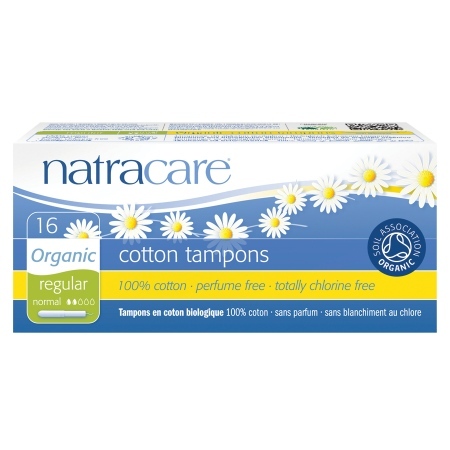 Do not use for cleaning skin, for personal cleansing or as a diaper wipe. Size: 62 Count. Product image for Clorox Bleach Foamer for the Bathroom - 30 oz. 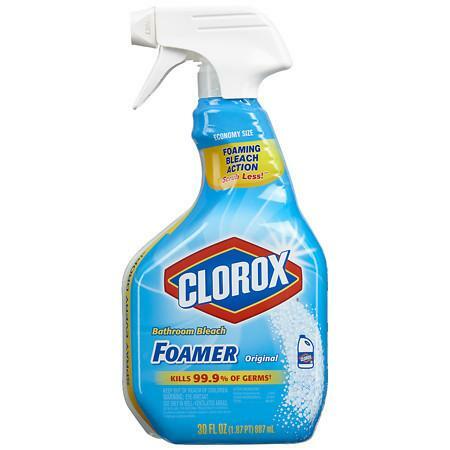 Clorox Bleach Foamer for the Bathroom - 30 oz. A Bit of Blue to Beat the Gray Ultrasonic Cool Mist Operation Increases Air Moisture For Easier Breathing and a Good Night’s Sleep Relieves Cough, Cold, and Flu Symptoms, Including Nasal Congestion, Dry Cough, Sinus Irritation, Nose Bleeds, Dry Skin Removable 0.9 Gallon Water Tank Runs Whisper Quiet 11-24 Hours Mists Up To 2.3 Gallons of Moisture Per Day Effectively Humidifies Rooms Up to 250 Square Feet 360° Mist Nozzle and Variable Mist Output and Humidity Control Settings Auto-Off Function Activates When Water Tank is Empty Uses Less Energy Than a Standard Household Light Bulb Does Not Require a Filter Power On Light Indicator Voltage: 120 Volts FDA and Patent Registered, Design Copyright Protected Winner: 2011 PTPA Media Award 1 Year Manufacturer’s Warranty The modern, simplistic design of the Crane Drop Shape Cool Mist Humidifier makes it a tasteful addition to any room in your home. A finalist in the 2011 International Housewares Design Awards, the Crane Drop Shape Cool Mist Humidifier provides up to 24 hours of moisture on medium setting. Suitable for rooms up to 250 square feet in size, this compact unit is energy-efficient and uses ultrasonic technology to add soothing moisture to dry air. 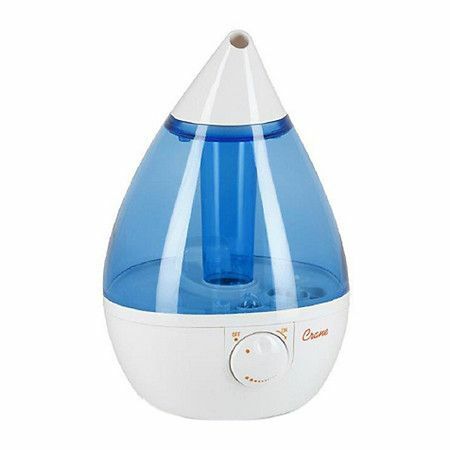 Crane's Drop humidifier provides relief for cough and cold, nasal congestion, and dry itchy skin. Available in an array of stylish colors, the Drop Humidifier is an ideal combination of form and function and makes a great gift for any occasion. This humidifier does not require a filter to operate. Efficient Humidifier with a Contemporary Design The Crane Drop Shape Cool Mist Humidifier runs up to 24 hours and puts out up to 2.3 gallons of moisture to soothe cold, cough, and flu symptoms. A 360-degree nozzle lets you direct the cool mist, while a variable output control located on the front of the unit makes for easy operation. This humidifier is energy-efficient, using less power than a standard light bulb to run. 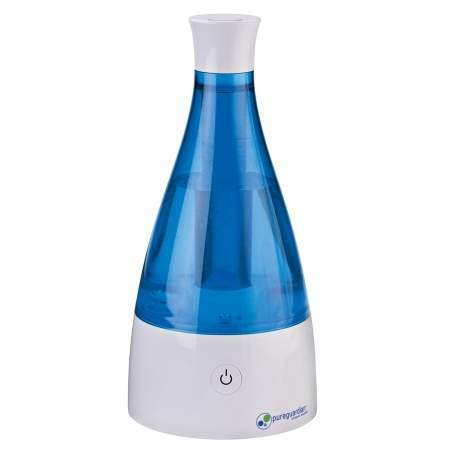 Benefits of This Crane Humidifier Humidifiers are an ideal choice for relieving the discomforts of nasal congestion, dry itchy skin, chapped lips, and dry throat. The moisture that humidifiers add to dry air helps alleviate common nuisances brought on by winter heating, such as static electricity, peeling wallpaper, and cracks in paint and furniture. Many physicians recommend the use of a humidifier to help relieve congestion from the common cold and flu as an alternative to over-the-counter cough and cold medicine. The Drop Shape Cool Mist Humidifier was a finalist in the 2011 International Housewares Design Awards. Thanks to its fun, contemporary design and whisper-quiet operation, it is discreet enough to be left out when company visits. Straightforward, Whisper-Quiet Operation Not only are Crane humidifiers stylish, but they are also easy to use and include a built-in auto-shut-off feature that engages when the water tank is empty to ensure safety. The whisper-quiet operation helps provide for a good night sleep for everyone. Please Note: This item has been built to U.S. electronics specifications and may need additional modifications or converters to be used in countries other than the U.S. and Canada. 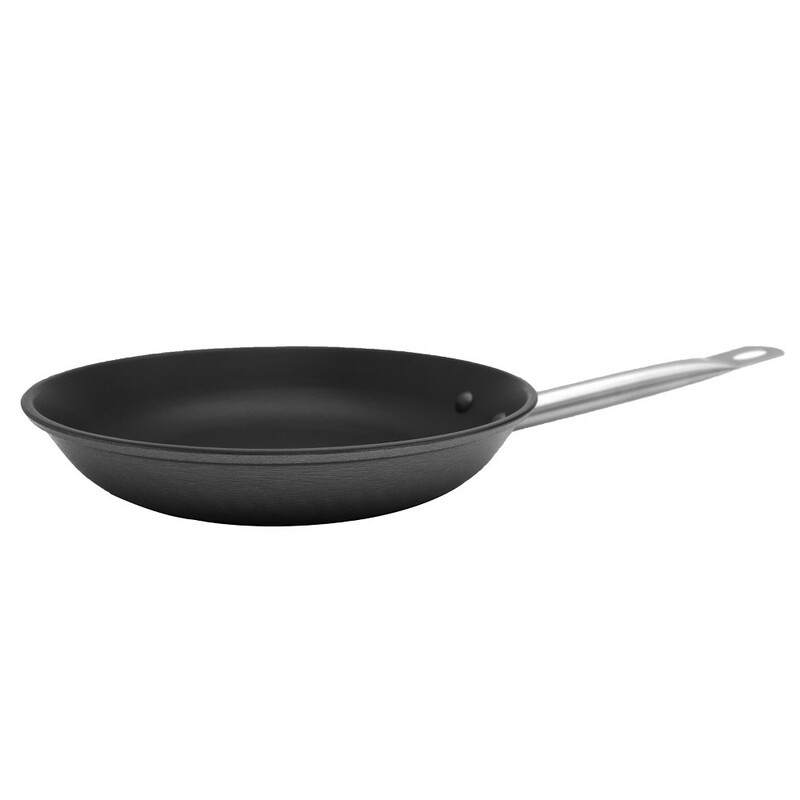 The Imusa Pre-seasoned Light Cast Iron Sauté Pan offers the same benefits of traditional cast iron, while being 40 percent lighter. Cast iron offers you versatility for your cooking. It can be used on all stovetops, in the oven, and under the broiler with nylon, wooden or metal utensils. The Imusa light weight cast iron pans are prefect for camping since they are easy to pack and great for cooking over open flames and wood fires. The sturdy construction features an ideal extended handle making it easier to cook over open flames. Color: Black. Upgrade your cookware to new levels of Stacked and Intact convenience with the Farberware Neat Nest 4pc Aluminum Saucepan Set. 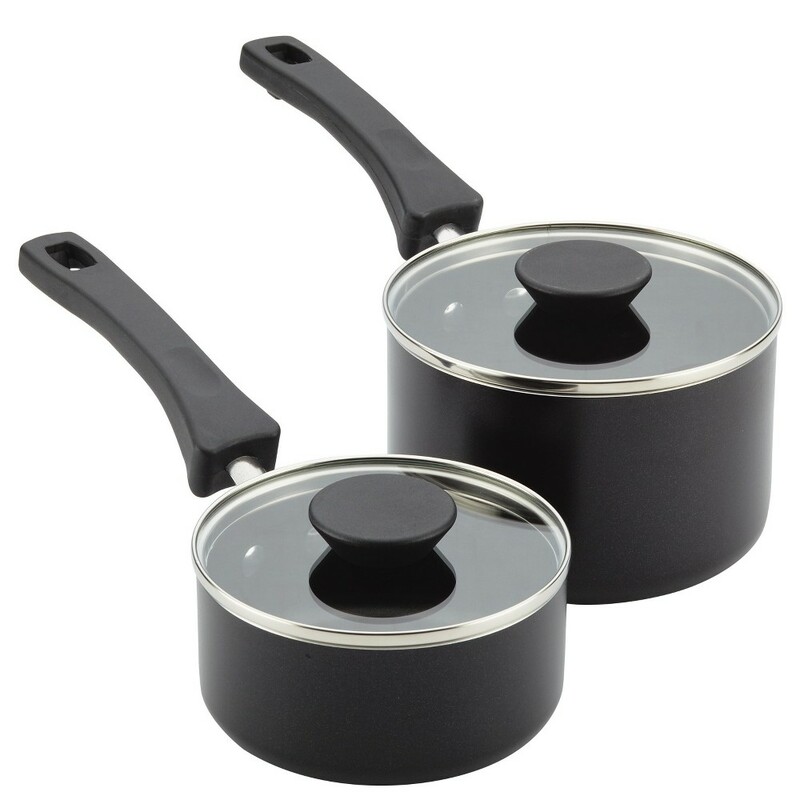 Part of the Farberware line of innovative Neat Nest cookware, this set of saucepans in two essential sizes is crafted from high-performance, even-heating aluminum. Ingenious and space-saving, Neat Nest saucepans nest within each other to maximize storage space while minimizing the dents and dings from stacking unmatched pots and pans together in the kitchen. The saucepan handles are double-riveted for strength and interlock with other Neat Nest saucepan handles so cookware surfaces "float" to avoid scratching the nonstick when nested. Shatter resistant glass lid seals in heat and moisture, and also act as a convenient base when saucepans are nested inside each other. Neat Nest is made in the USA from imported components. Plus, Neat Nest purchases support Farberware's annual commitment to help the National Park Foundation protect our parks with an annual donation of $100,000, so you'll cook great and feel great, too. Once on the stovetop, the saucepans' enhanced nonstick interior provides fantastic food release and easy cleanup of even sticky and gooey recipes like Moroccan chicken tagine with olives or a spicy Kung Pao chicken spaghetti. Plus, the saucepans are oven safe to 350° for finishing off soy-glazed pork tenderloin with baby roasted potatoes or pulling off other great stove-to-oven recipes. Save some space with innovative Stacked and Intact technology, high-performance features and the easy fit of the Farberware Neat Nest Aluminum Nonstick 4pc Saucepan Set. 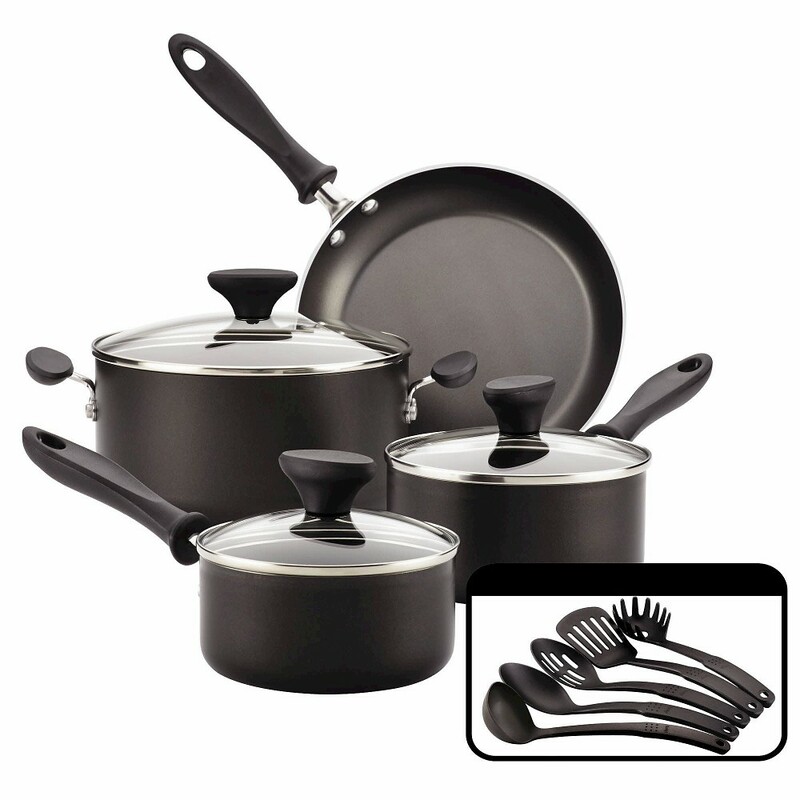 Set Includes: 2-Quart Covered Saucepan, 4-Quart Covered Saucepan Color: Black. Versatility is the name of the game with the Element Hdtv. 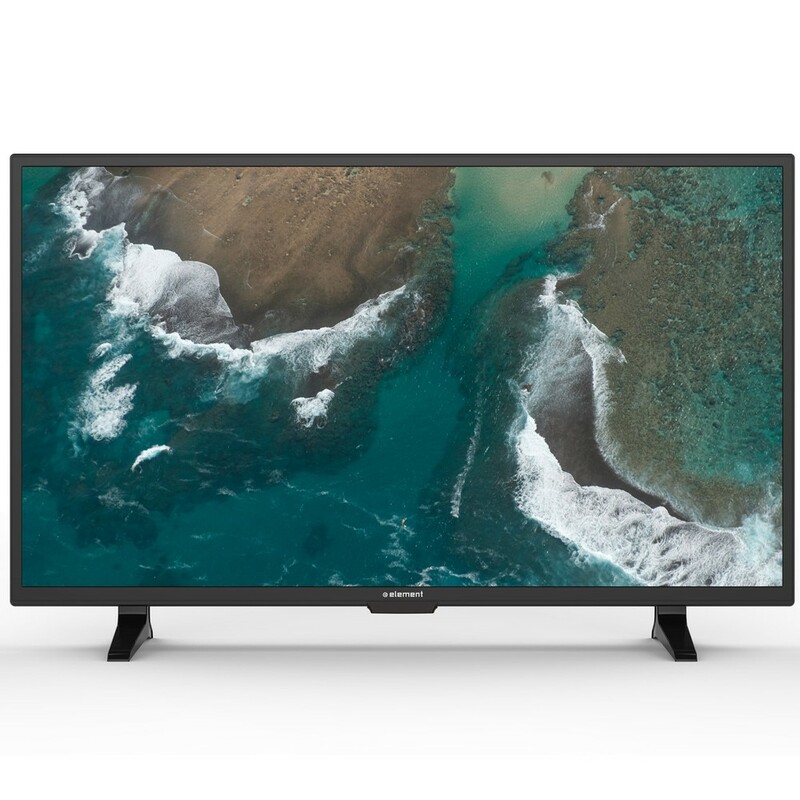 Featuring the most advanced full-array Led back-lit technology and 720p resolution, each TV delivers a crystal-clear picture with vibrant colors and sharp contrasts. Sophisticated Hdmi compatibility lets you stream from your phone, laptop, or favorite digital device. It also gives you access to multi-channel surround sound and advanced control data. With a range of sizes, resolutions, and additional features, you can easily find an impressive TV that suits both your needs and your price point. This is your way to upgrade your TV without upping your budget. Size: 19 inch. Color: Black. Mold and Mildew Resistant Tank Up To 10-Hour Run Time* 0.21 Gallon Tank Capacity Ultrasonic Technology Provides Virtual Silence When Running Low Water Indicator Light Night Light Unlike other humidifiers that grow slimy mold and mildew, the pureguardian™ 10-Hour* Ultrasonic Humidifier uses Silver Clean™ technology to fight the growth of mold and mildew on the surface of the water tank. Thanks to ultrasonic technology it is ultra-quiet when it runs making it ideal to have on while you sleep. The humidifier emits a soothing cool mist, and a low water indicator light lets you know when it's time to refill the water tank. Night light feature makes it a great addition to kids' rooms. Silver Clean™ Technology: The water tank has been treated with a fungistatic agent to protect it from fungal and mold growth. Cool Humidification: Soothing low and high cool mist settings. 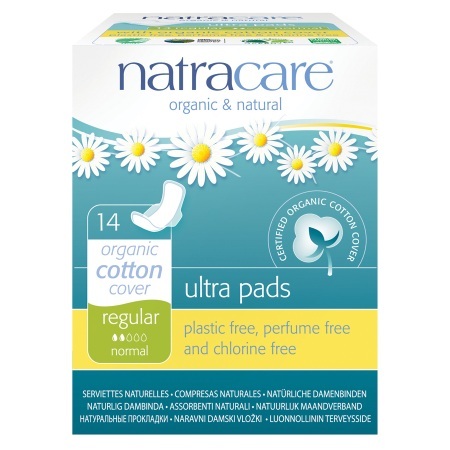 No Added Costs: No evaporating pads, filters or wicks to clean or replace. *Run time is based off of running the unit on low setting and cool mist, also depends on atmospheric conditions. 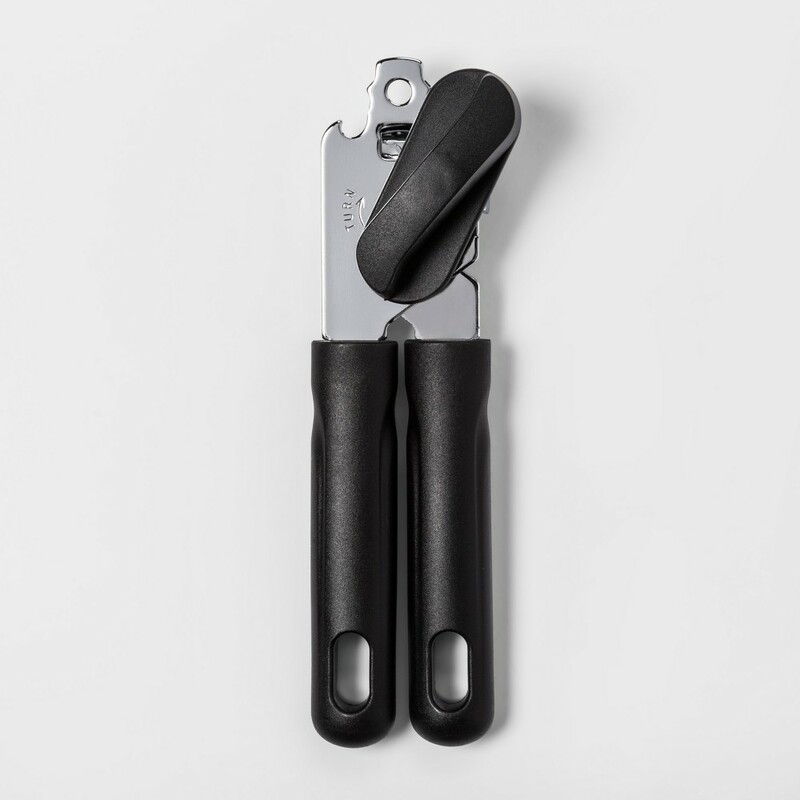 This Manual Can Opener from Room Essentials is designed to make opening cans a breeze for you. Featuring an easy-to-turn knob and a sharp blade that cuts through cans with ease, this black can opener is a must-have kitchen accessory. Grip handles allow you extra support to hold it firmly as you open food cans. The best part is, this can opener is dishwasher-safe so it's easy to clean and maintain like new! Outfit your kitchen utensil drawer in one fell swoop with this 30-pc. set by Room Essentials;. The black and white collection consists of tools made from heat-resistant nylon, stainless steel and silicone. Includes slotted spoon, basting spoon, solid turner, slotted spatula, tongs, 2 silicone spatulas, 3 mixing spoons, stainless steel grater, veggie peeler, egg whisk, pizza cutter, butterfly can opener, wood-handled brush, egg slicer, 4 chip clips, 4-pc. sets of measuring cups, spoons and a plastic tray to hold the tools. Imported. Tray: 2-1/2Hx13Wx15L. Farberware Reliance combines contemporary looks with dependable materials that cook, clean and last for years, even in busy kitchens. The Farberware Reliance Aluminum Nonstick 12pc Cookware Set builds on that with this essential set including handy nonstick-suitable kitchen tools so delicious cooking can start right away. With two saucepans, a Dutch oven, and a skillet, there are pots and pans for plenty of kitchen favorites. The cookware features sturdy construction that conducts heat evenly throughout the base and sides of every piece. All cookware interiors are coated in durable nonstick that makes cleaning up simple and also promotes healthier eating. The contemporary-styled handles are rubberized and double-riveted for strength with a comfortable grasp. Shatter-resistant glass lids lock in heat and moisture and allow cooking to be monitored at all times. The cookware is conveniently dishwasher safe and oven safe to 350°F. 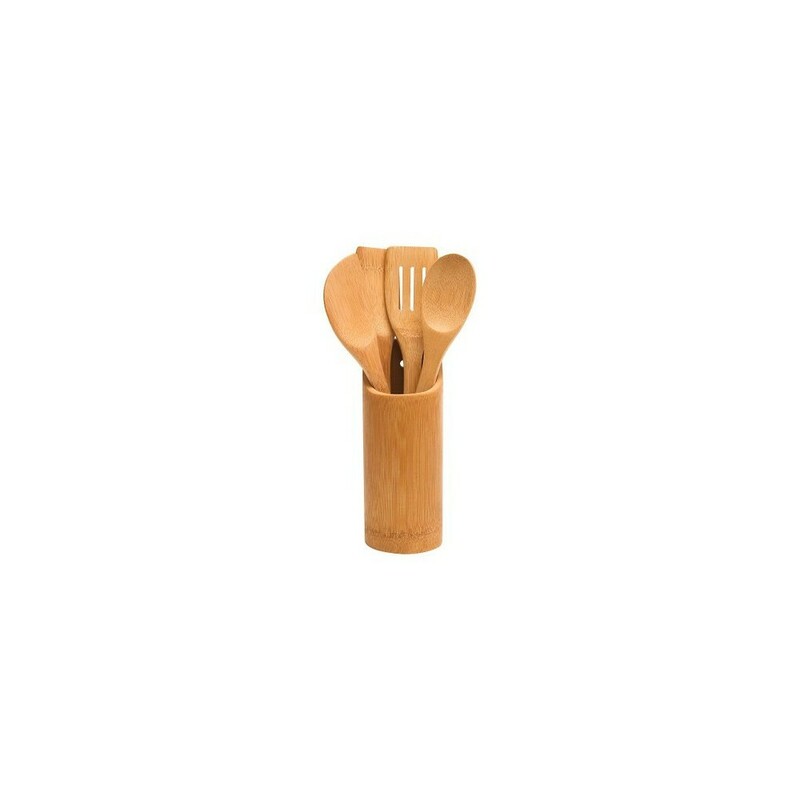 Included in the set are five Prestige nylon cooking utensils: a slotted turner, a slotted spoon, a solid spoon, a pasta fork, and a ladle. Busy kitchens depend on the quality cookware construction and easy cleaning of the Farberware Reliance Aluminum Nonstick 12pc Cookware Set for delicious cooking every day, every time. Color: Black. Now dine in style with this 20-piece Stainless Steel Pryce Silverware Set from Room Essentials. 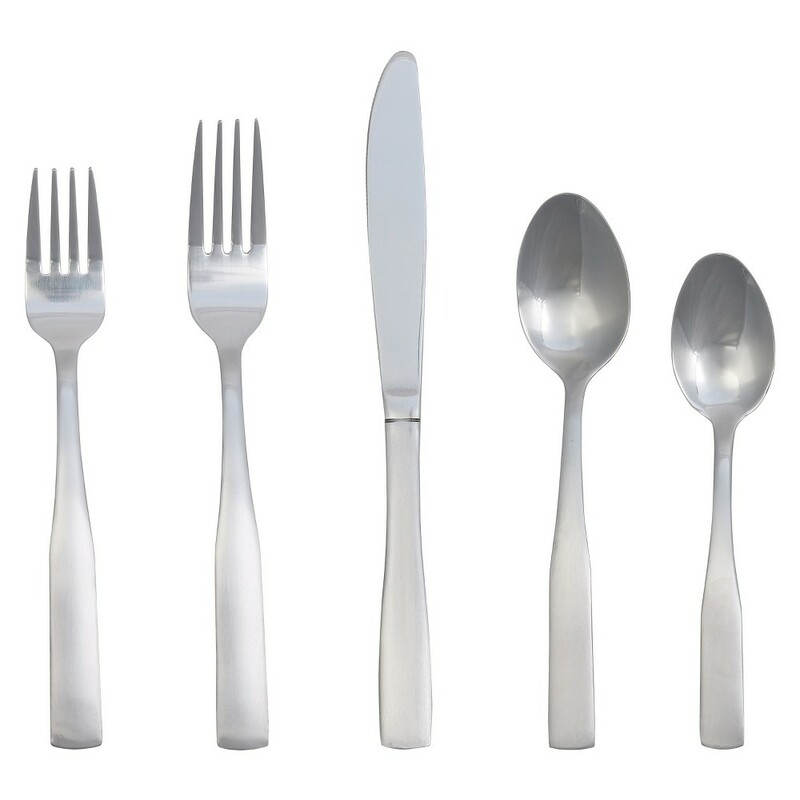 The set includes 4 dinner forks, 4 dinner spoons, 4 dinner knives, 4 salad forks and 4 teaspoons. Color: Silver. Age Group: Adult. 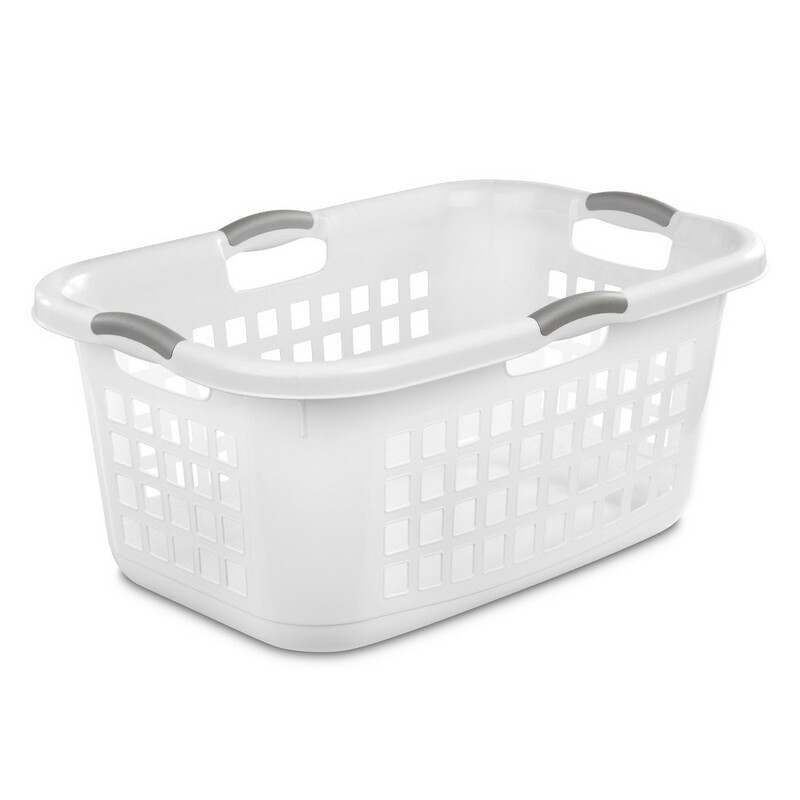 The 2 Bushel Ultra Laundry Basket is designed with a wide, rectangular opening that is suitable for holding large loads of laundry. The basket offers durable construction and comfortable handles that make transporting clothes to and from the laundry room easy. Color: White. Pattern: Solid. Mix, stir, flip and scoop with ease when you cook with these bamboo tools. 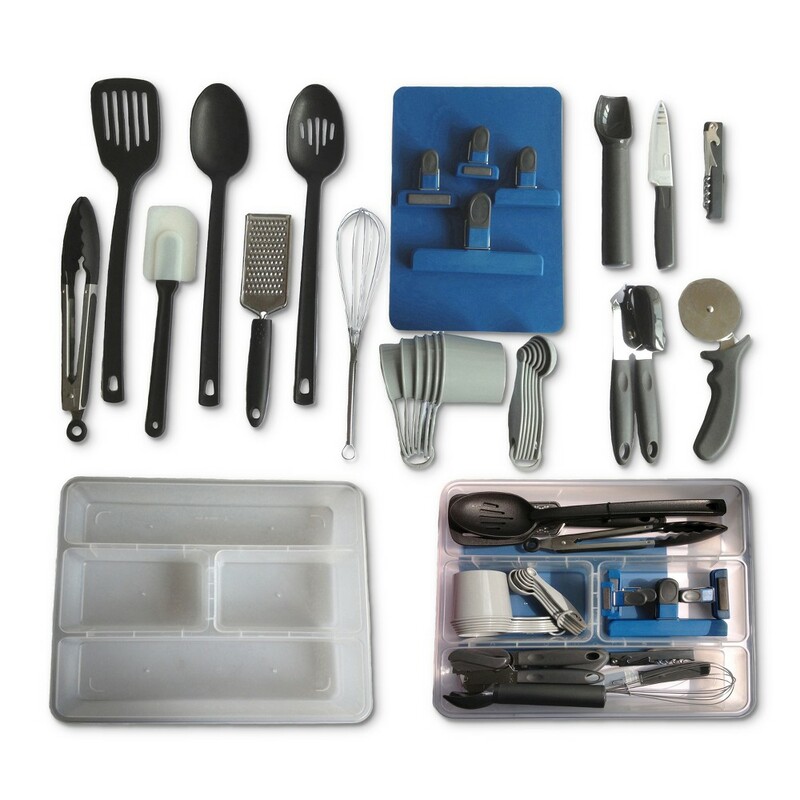 This set includes four cooking utensils and a convenient holder that keeps all of your tools close at hand. These bamboo cooking tools are also safe for nonstick pans. Keep your morning routine simple, effortless and as delicious as possible with the 2-Slice Toaster from KitchenSmith by Bella. 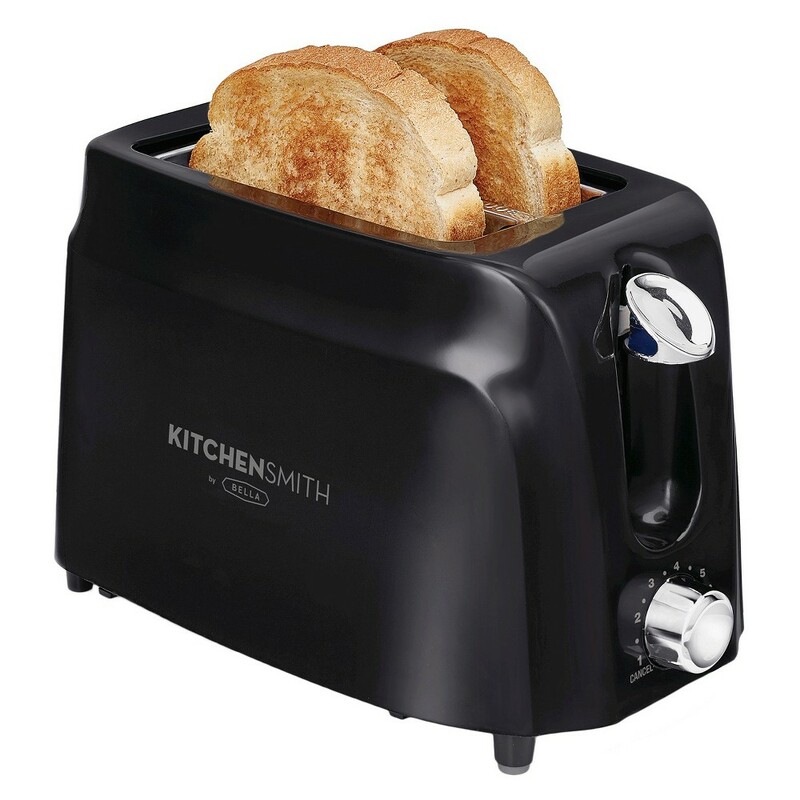 This sleek chrome and black toaster is an easy piece to mix in with your kitchen appliances, while the dial lets you choose exactly how toasted you want your meal to be. With the extra-wide slots and high-lift lever, you'll be able to toast anything from thick bagels to small English muffins. Your gift has a direct and transparent impact on our partners' causes and the missions they support.